My Stores, The Bodhi Tree, are known for their huge selection of incense. 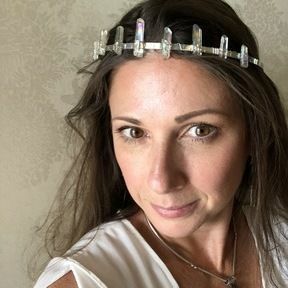 Here you will find some of my favorites - and that list is always growing! 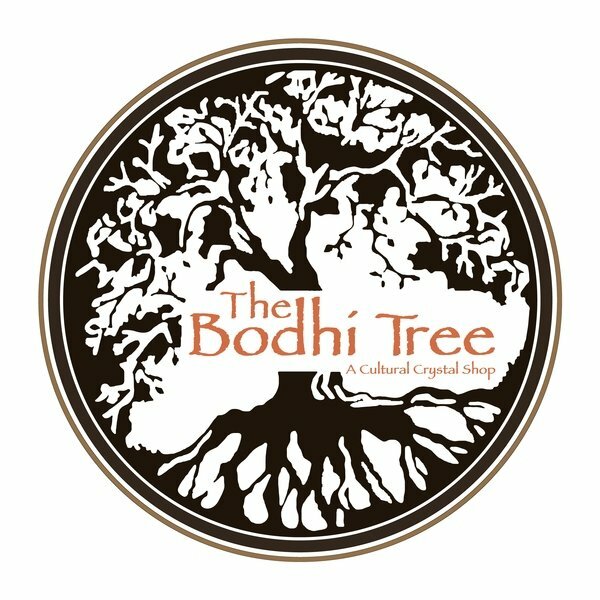 For The Bodhi Tree's complete incese collection visit BodhiTree.Rocks.